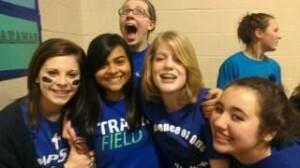 Purple shirts. Purple ties. Purple scrubs, sweaters and dresses. 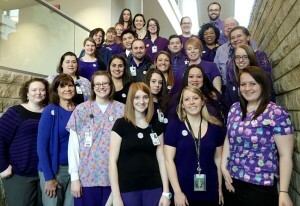 Akron Children’s neurology and neurodevelopmental science team celebrated Purple Day, an international grassroots effort to build awareness for epilepsy. 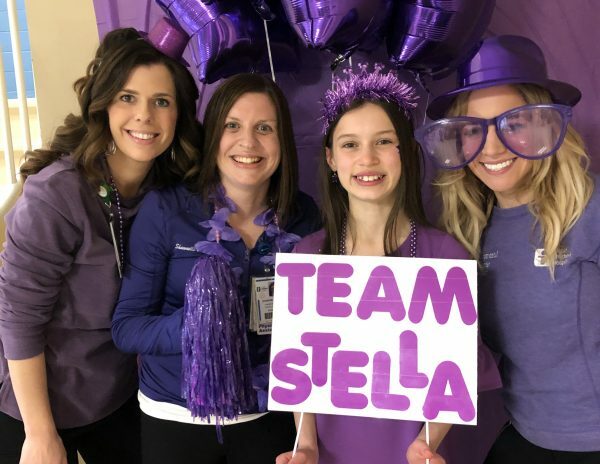 Epilepsy Awareness Day, also known as “Purple Day,” was founded in 2008 by 9-year-old Cassidy Megan of Nova Scotia with the help of her local chapter of the Epilepsy Association.